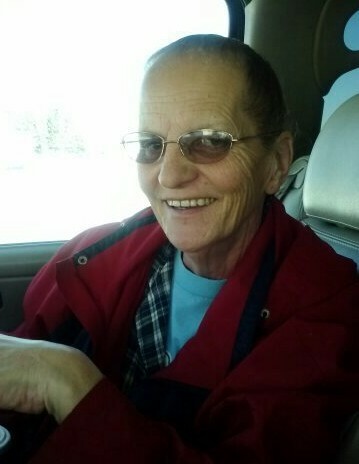 Joyce Ann Edwards, 69, of Shelby, passed away Monday, April 1, 2019. Joyce was born March 7, 1950 in Savannah, Georgia to James H. and Mary (Busby) Barnard. Survivors include her daughters, Brandi (Rick) Raulston and Shawne (Nick) Miller; grandchildren, Myles (Taylor) Mokate, J-Ann Raulston, Brady Raulston, Laura Linn, Kyle (Kendra) Linn; and great grandchildren, Maci Mokate, Braelie Gerome and Giovanni Mokate. She was preceded in death by her mother, Mary Robinson and sister, Nell Seifert.